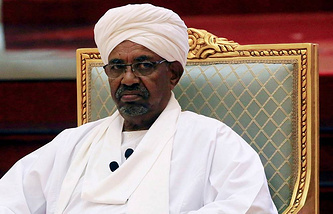 It was the man named by President Omar al-Bashir as his deputy just six weeks ago who broke the news to the Sudanese people of the longtime ruler's removal. In his address on state TV, Ibn Auf also said a military council would run the country for two years and announced the suspension of the constitution and the introduction of a month-long overnight curfew. Later on Thursday, it was reported on state TV that he would head the council. 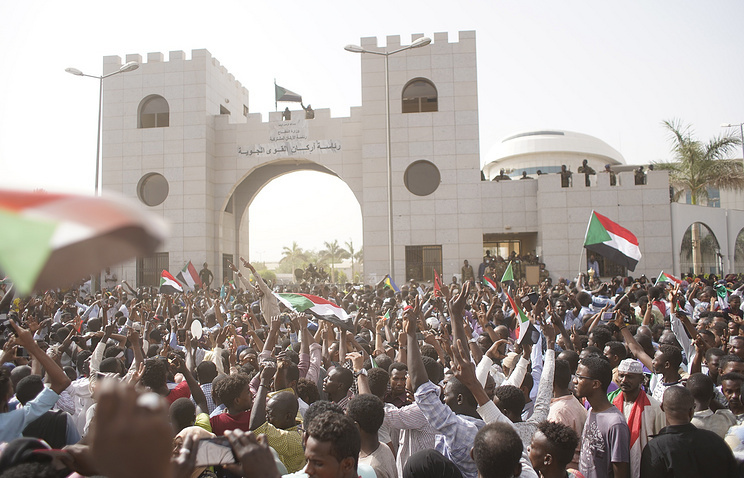 The statement by Ibn Auf, who is also Sudan's defence minister, was rejected by the demonstrators, who said the military takeover did not represent the change they had been calling for and vowed to continue protesting. "The regime is the same as it was yesterday, with the exception of a few figures close to al-Bashir who have been detained," he told Al Jazeera.